Changes have long been afoot in both the watch and jewellery industries but they’ve never seem so drastic and relentless. 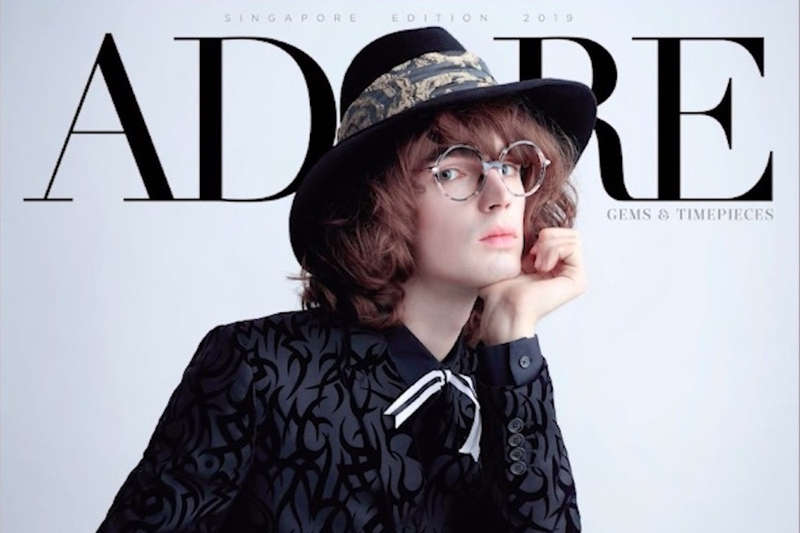 The latest edition of Adore looks into what has changed, what has held constant, as well as how technical wizardry and creativity continue to produce these timeless objects of beauty. Take a peek into our cover shoot for this issue of Adore, and get your copy today.